LED televisions have become a top choice for Indian buyers today because of their sleek and stylish looks as well as ultimate picture and sound quality. They are also easy to be installed and can be fitted in compact spaces. Today, afford-ably priced models of LED TVs have made them reachable for all segments of the Indian population. To keep this in mind I decided to publish this post for you so that you can find the top 10 best LED TV brands under Rs. 15000 at one place and sure you like this post. A model from Splash Edge Series of LED TVs from Sansui, this one features full HD display 1.06 billion colors, USB connectivity, 5 band equalizer and 1920X1080 pixels resolution. The price starts at Rs 12730. The next name on the list of top 10 best LED television brands under Rs 15000 in India is that of Onida 24 inches HD LED TV LEO24NH, a stylish looking 24 inch LED TV with USB Play, surround sound, multiple picture mode and video processing options. The price begins from Rs 13841. This model from Sharp is available under Aquos series and has a 24 inch screen with additional features like dual speakers, original surround sound, PC compatibility and 8 bit signal processing. The model is reasonably priced at a starting price of Rs 14910. Another best selling model of LED TV in this price range is AOC 23 Inches Full HD LED TV LE23A6730, which packs powerful features such as multiple sound modes, manual channel search, auto channel search, auto volume level and dream surround sound. Price begins from Rs 13540. The 24 inches LED TV comes under the Miraage Series by Videocon and has mega contrast ratio, tow speakers for superior sound, USB movie and many other unique features. This model can be owned for an affordable Rs 14386, which is a great bargain. This 22 inch model from Panasonic has a picture resolution of 1920X1020 pixels and additional features such as photo music playback, low power consumption, true colors, bright output and bright and clear sound. Pricing is reasonable starting at Rs 11994. If you are looking for excellent quality in an affordable price, then Philips 20 Inches HD LED TV 20PFL3738 is the perfect product for you. With an extremely reasonable price beginning at Rs 9990, the 20 inch LED offers some amazing features like 1366X768 pixels resolution, perfect pixel HD engine, composite video input and 120 Hz Perfect Motion Rate Refresh rate. 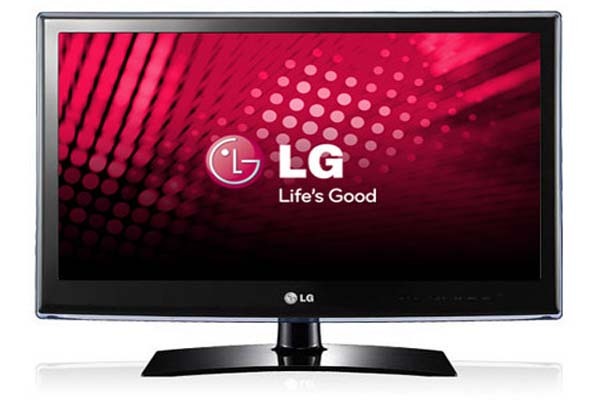 Featuring next in the list of top 10 best LED television brands under Rs 15000 in India is the LG 20 inches HD LED TV 20LB452A, a 20 inch LED TV with attractive specifications like All round protection, built in games, multiple sound modes and regional language options. The starting price of the model is Rs 11108. This model from Samsung is of 23 inches size and has a screen size and resolution of 1366X768 pixels. The model is loaded with unique features like clear motion rate, down firing plus range sound technology, film mode, wide color enhancer, auto volume leveler, auto power off, composite video input, connect share and a lot more. The price stars at Rs 11990, which makes it a value for money deal. 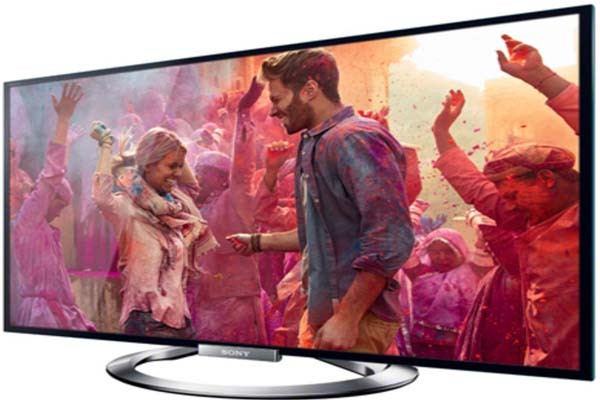 One of the best selling LED TV models in this price range is the Full HD LED TV KLV 22P402B, which has the trusted name of Sony Bravia attached with it. It features clear resolution enhancer for better picture clarity and lesser noise. 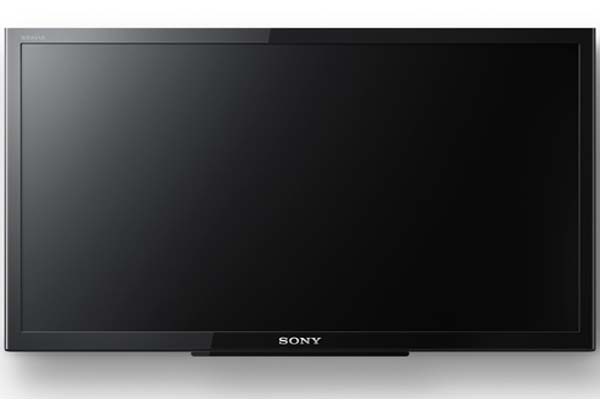 The fully HD TV has multiple picture modes, Dolby digital sound, analog TV reception and 85/80 degree view angle. Its starting price is Rs 12692. All these models have made LED TVs within the budget of a common man. 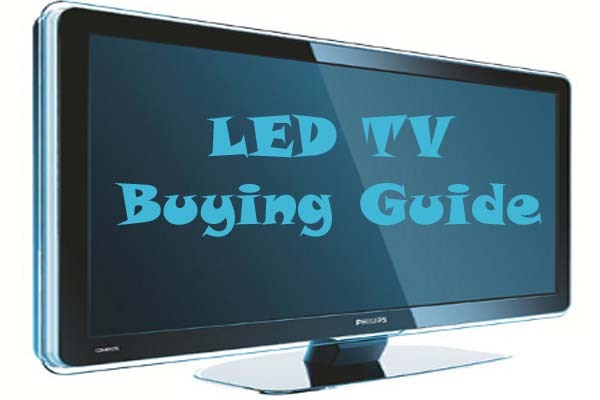 Price could be little different from the mentioned one because different cities and dealer offer different price but the said price for LED TV can give you an idea in detail so, that you can make your mind set up accordingly. If you have any of these LED Brands at your home or planning to buy please share your views on the same with us. so that, it helps other to choose the best from the list.